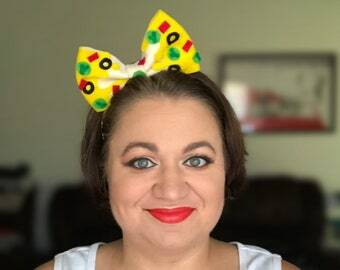 Scrunchies are the ultimate accessory of the 90’s girl and I think it is time they made a comeback! 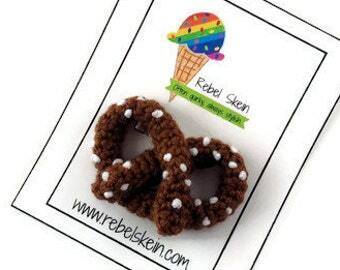 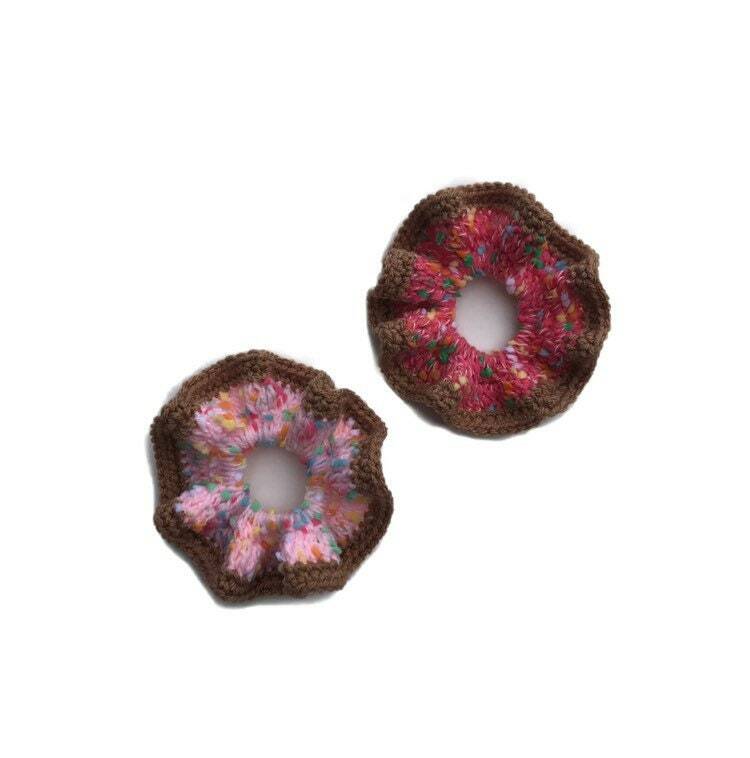 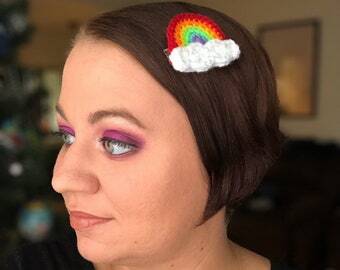 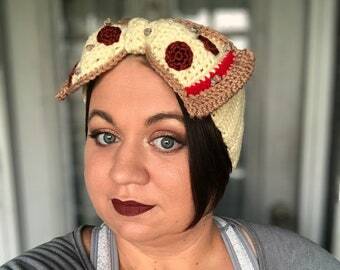 These scrunchies are hand crocheted onto a sturdy hair elastic to resemble sprinkled donuts. 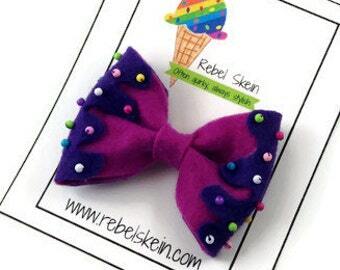 Choose from light pink or dark pink.